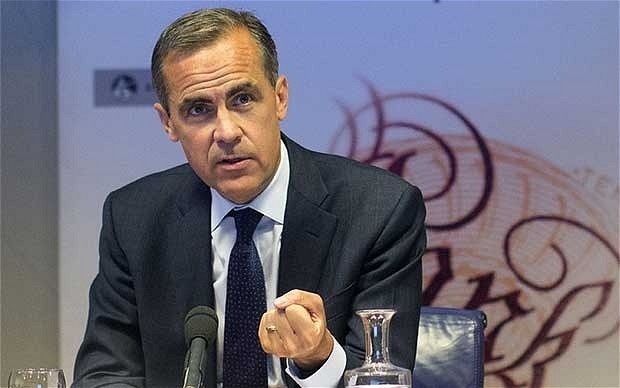 Bank of England Governor Mark Carney warned of “risks to financial stability” through irresponsible lending by banks and building societies. His dramatic announcement that The Funding for Lending Scheme is being switched to stimulate borrowing for small businesses, follows on figures that showed house prices were up 8.7% on last year with the average house in London costing £390,720. The lending market has been stimulated by multi-billion pound Government measures such as the Help to Buy and Funding for Lending schemes. The FLS stands in the way of savers as it gives banks access to cheap funding instead of relying on attracting savers’ deposits. 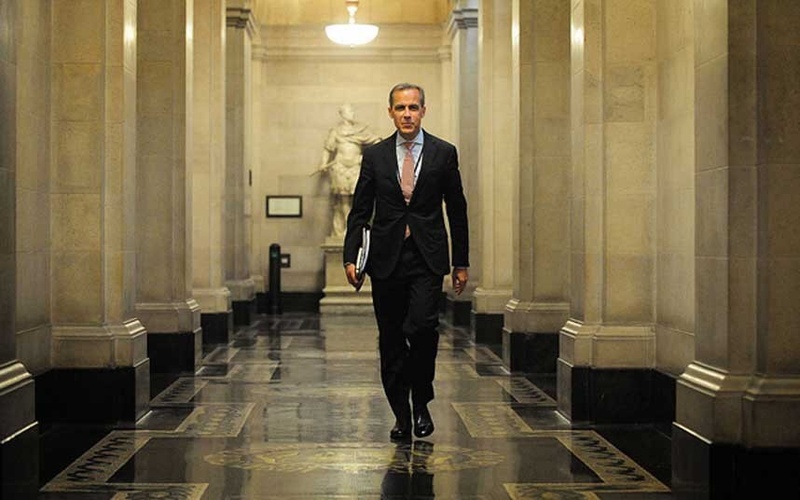 BOE governor Mark Carney taking up office at Threadneedle Street. (photo- Telegraph). 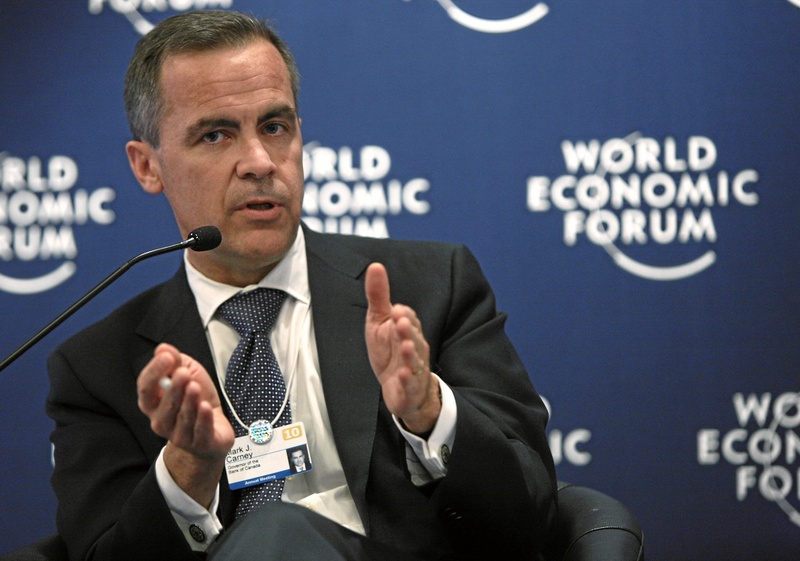 Chancellor George Osborne in an attempt to explain the new measures said: “Small firms are the lifeblood of our economy.” However Mr Carney’s warning on the possibility of the market overheating comes at a time when the Bank should invoke its power as watchdog against another economic bubble. 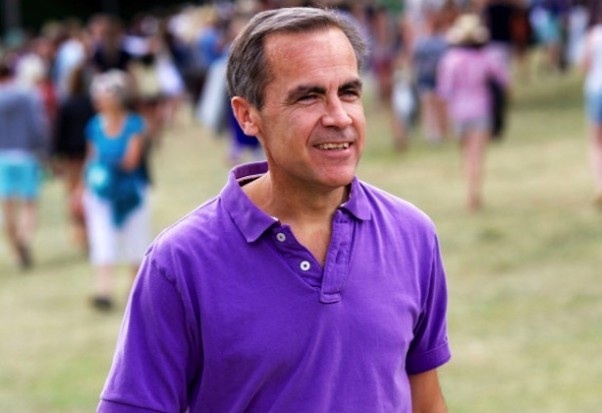 Mark Carney Is the Chairman of the G20 Financial Stability Board. This entry was posted in Business, celebrity, lifestyle, london, new, Publications, Uncategorized, work, worklondonstyle and tagged Banks, BOE Governor, Building societies, Economic recovery, Financial stability, Funding for Lending Scheme, George Osborne, Help to Buy Scheme, Home loans, Irresponsible lending, London house prices, Mark Carney, Moneyfacts.co.uk, Risks, Saving, Small business. Bookmark the permalink.